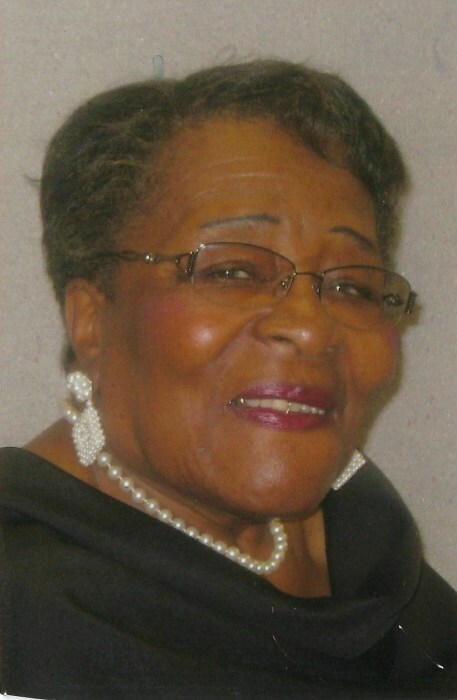 Mrs. Rossie Lee Hayes Horton, age 94, of 1004 Seabrook Road, Raleigh, departed this life on Thursday, January 24, 2019. Funeral, 1 PM, Monday, January 28, 2019, Poplar Springs Christian Church, 6115 Old Stage Road. Visitation, 12:30 to 1 PM, prior to the service. The Rev. Charles W. Brooks, Pastor, Officiating. Interment, Church Cemetery. Survivors; husband, Howard Horton of the home; sons, Charlie Horton (Joyce) of Garner and Carl Horton (Debra) of Powder Springs, GA; 7 grandchildren, 9 great grandchildren and a host of other relatives and friends. Public viewing, 12 Noon - 8 PM, Sunday, January 27, 2019, at the funeral home.